Upon passing through the entrance of Mukaitaki, one feels as though suddenly transported back through time to a more sophisticated yet uncomplicated era. 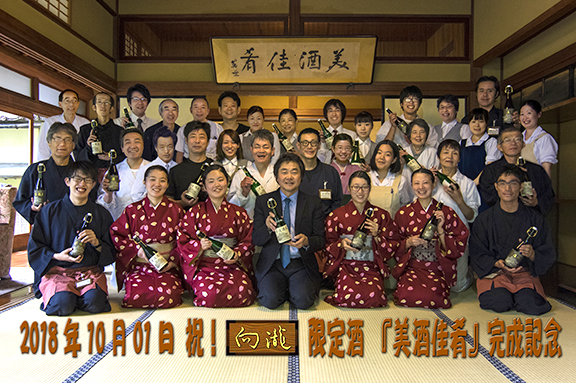 At Mukaitaki, we strive every day to provide our guests with a wonderful and unique Japanese cultural experience. Each season brings beautiful scenic joys to experience, such as the winter candle flowers blooming nightly in the snowy winter garden. We always look forward to seeing the smiles of our guests and hearing about the good memories of their stay at Mukaitaki. Enjoy the special seasonal Wasyoku of Aizu. We use only the best and freshest natural ingredients in our cooking, and we make every effort to promote the natural flavors of the main dishes without adding any chemicals or excess seasoning. We want our guests to know the true flavor of the seasons. 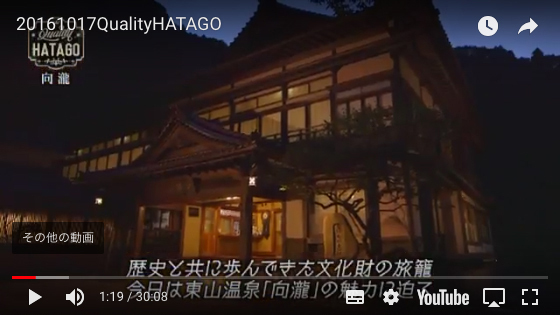 The Kitsune hotspring was originally used in feudal Japan by the lord of the Aizu area. These three hotsprings are owned privately by Mukaitaki and so we are able to maintain a perfect bathing temperature by 100% natural methods. We do not add any chemicals to enhance the natural chemistry of the hotspring salts. Please come and relax in our completely natural hot spring baths. Your body will feel perfectly warmed and your skin will be delightfully tingly for hours afterward. It is the most profitable reservation for which the customer from a lot of foreign countries applies.